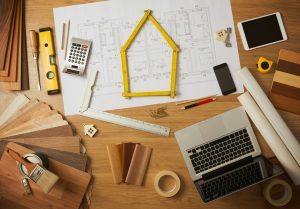 If you’re planning to tackle home renovations in 2019, you have a lot of decisions to make and factors to consider. Perhaps you’re renovating the kitchen or bathrooms, or increasing your living space by adding on or finishing the basement or attic. Regardless of the scope of your remodel, be sure to factor these HVAC considerations into your plans to ensure your future comfort. If your remodel includes converting the attic, basement or other unfinished area into living space, you’ll need to decide how to heat and cool the additional square footage. 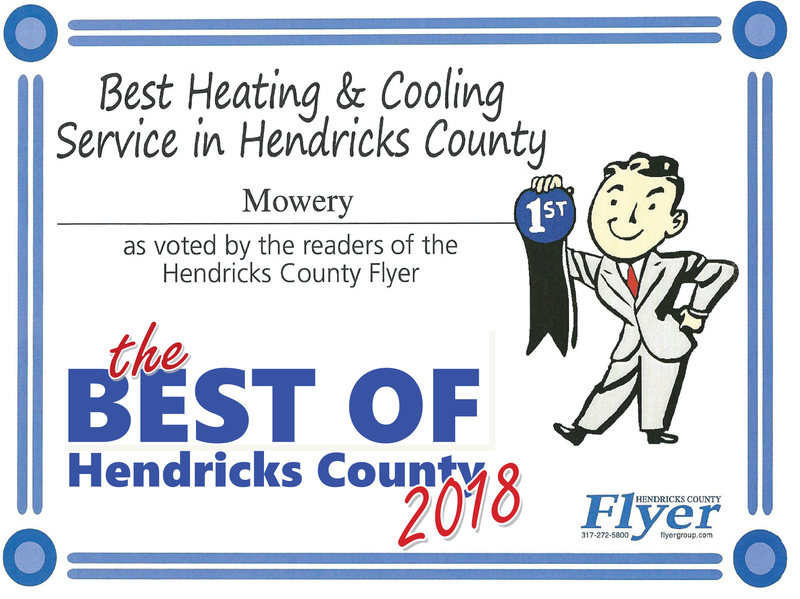 An experienced HVAC professional should perform a load calculation to determine the amount of heating and cooling needed, and advise you on whether or not your existing equipment has sufficient capacity. If not, they may recommend upgrading. If expanding the present system isn’t feasible, you’ll need to explore other options, like having one or more ductless mini-splits installed to serve the new space. 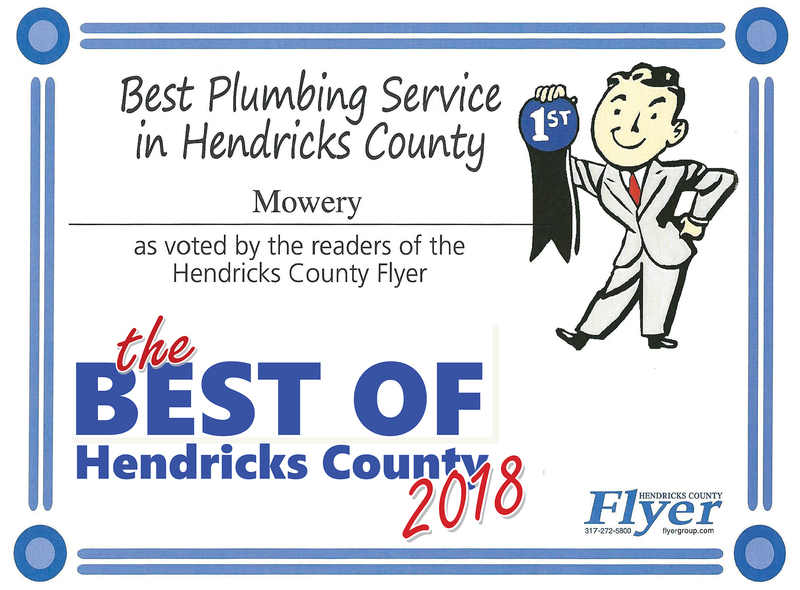 Your existing ductwork may need to be extended or reconfigured if you plan to change the layout of your home, or add more finished square footage. 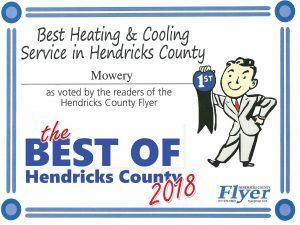 To do so properly, your HVAC pro needs to assess the duct system’s condition and its layout in relation to your current or new HVAC equipment. This is important to make sure the correct amount of conditioned air gets delivered and returned to your heating and cooling equipment. 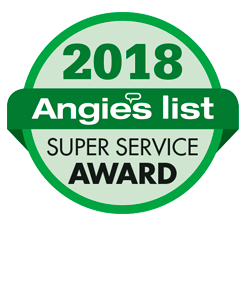 If your remodeling includes removing drywall and exposing aging ductwork, you also have an ideal opportunity to get it properly sealed and insulation, or even replaced. Taking steps to keep contaminants out of your HVAC system while remodeling is essential to preserve your indoor air quality. It’s also vital to ensure good air quality after the project is complete with some advance planning. Depending on what’s involved in your renovation, you may need to address moisture intrusions and condensation, high humidity, or provide adequate ventilation in areas like a new kitchen or bathroom. 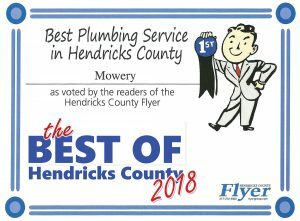 If you’re planning home renovations in Indianapolis this year and need professional HVAC services, contact us at Mowery Heating, Cooling and Plumbing.